New Tools Just In Time For Prom/Wedding Season! 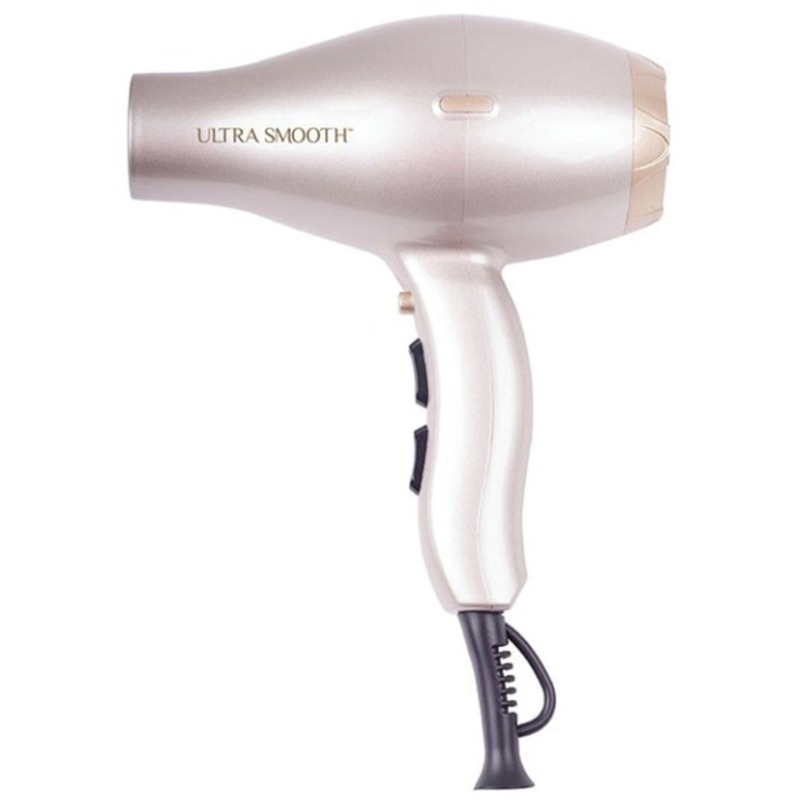 Are you using the same old curling iron or from 2001? Time for an upgrade! 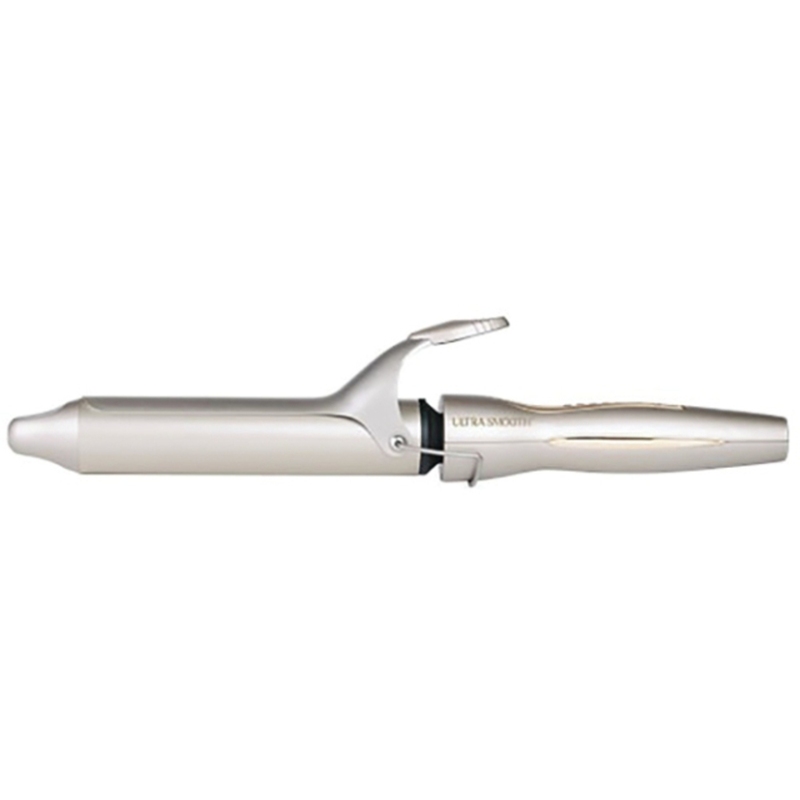 This Ultra Smoothing Curling Iron / 1.25" Barrel by CRICKET is just what you need to get the job done! 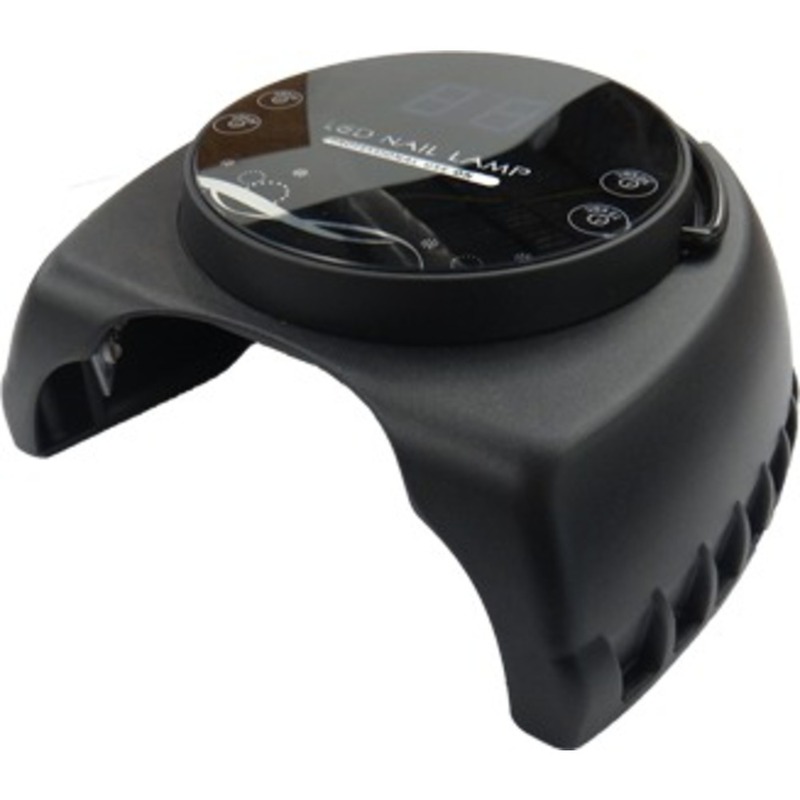 Give your clients the perfect curl. The results are incredible shine, beautiful body, reduce frizz and breakage. This curling iron delivers luxurious shine while creating amazing style.The results are incredible shine, beautiful body, reduce frizz and breakage. Your clients will be thrilled with the results! Don't forget to check out the new Styling Iron Mini By Cricket! Client looking to straighten those curls? Look no further! 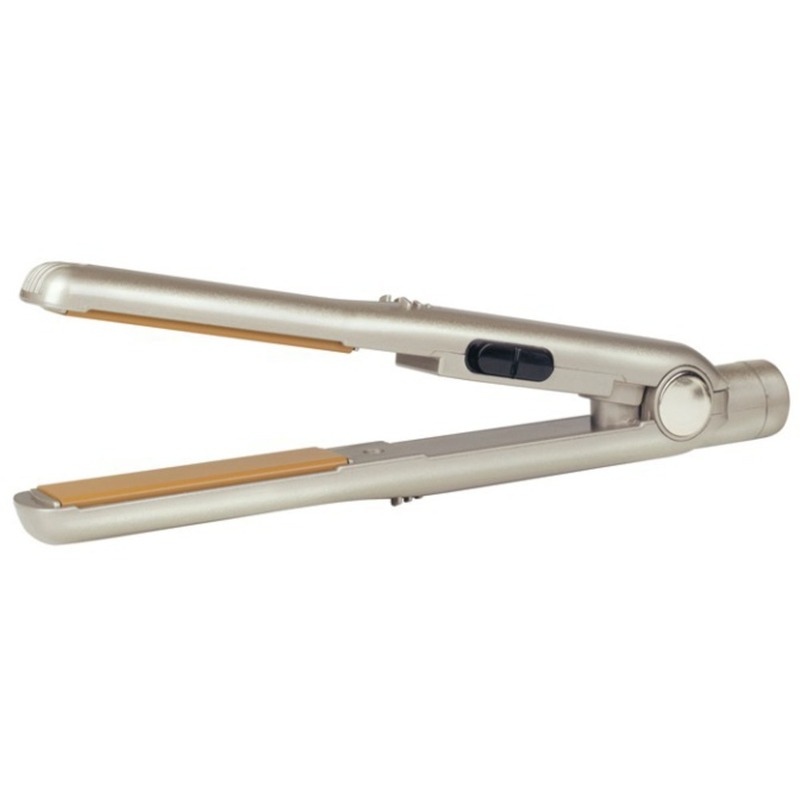 The Ultra Smooth Mini Styling iron has ceramic coated plates infused with Keratin protein and Argan oil. The results are incredible shine, silky smoothness, reduce frizz, split ends and breakage. By using the advanced protein and oil technology the benefits of these properties are transferred to the hair!